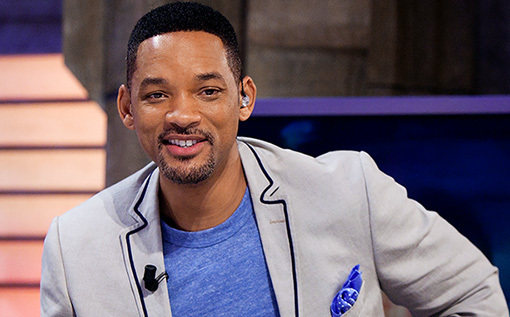 When images of Will Smith and Kanye West in South America together surfaced online earlier this year, fans on both sides of the fence began foaming at the mouth when considering the possibilities of what would happen should these two entertainment heavyweights join forces. At the time, we figured it was all speculation brought on by our seemingly endless desire to know everything Kanye West is planning, but now it seems there may indeed be more to the story. Do you think the Fresh Prince who once upon a time took us to “Miami” and taught us “Big Willy Style” should make a comeback in music? Comment below and let us know your thoughts.